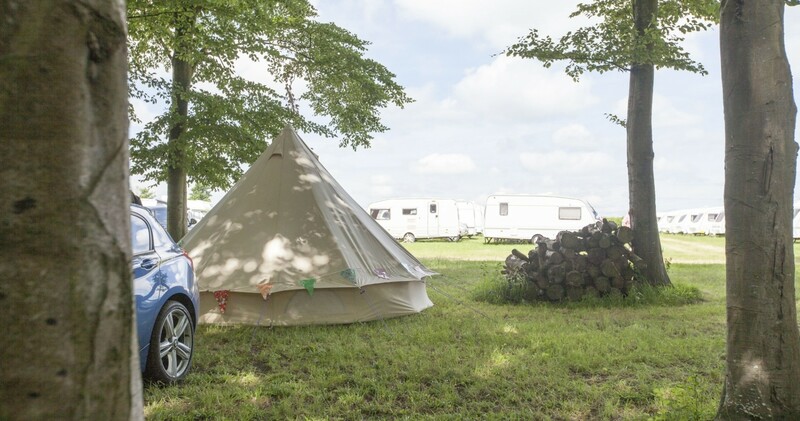 We have lovely green grassy spaces for tents and campervans so you’re more than welcome to bring your own gear to enjoy the festival and our site. Don’t turn up with anything too ugly as we won’t let you put it up or park it. If you’re bringing your own motorhome or tent it is only a space we offer (no power or water will be provided). However, if you want to spend £1,800+VAT we will provide you with power, water and take all the nasties away.